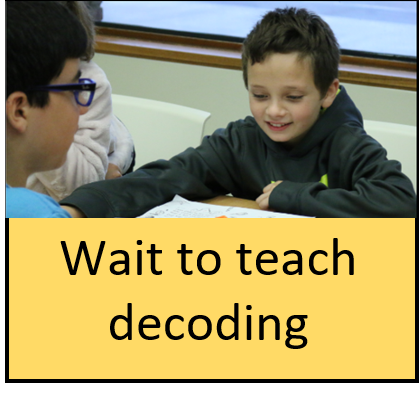 4) Waiting to teach Hebrew decoding and reading skills until the sounds of Hebrew are deeply embedded, ideally fifth grade or sixth grade. 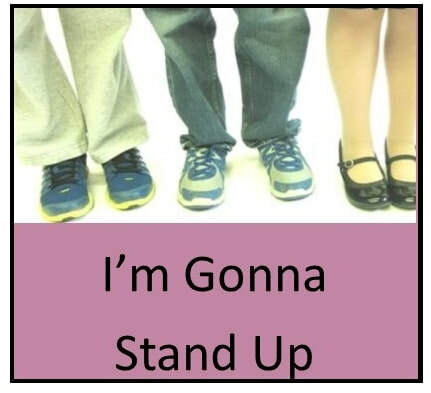 Just as a tabletop is stablized when balanced on at least three legs, so it is with #OnwardHebrew. 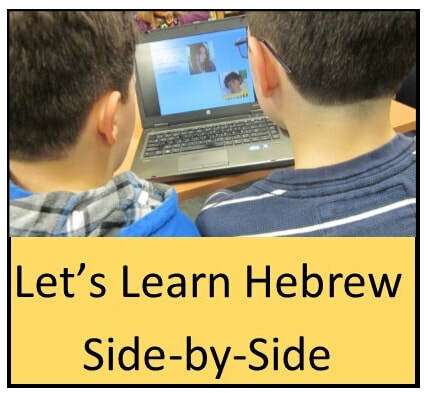 Three of the four legs create a strong foundation for 21st Century Hebrew learning. Which might you experiment with? 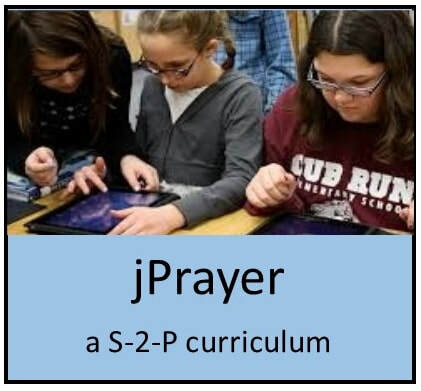 And might your educational program be able to tackle all four? Resources are linked to the photos and videos below. Click on what interests you! 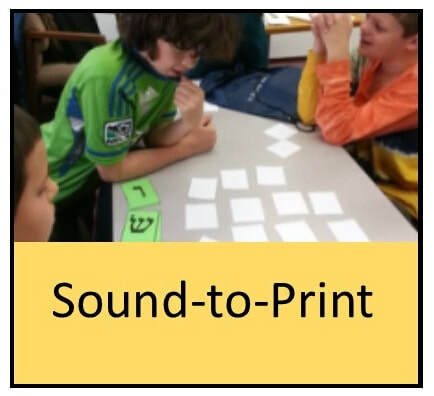 Play the link, above, to see how students hear the sound of the Hebrew and connect it to the print. You can make your own apps on the site.